Bengaluru, 24th October 2017: The FIBA U16 Women’s Asian Championship is underway with some exciting games on Monday 23rd October at Sree Kanteerava Stadium, Bengaluru with four division A and one division B game and with 2 division B games at the Koramangala Indoor Stadium. India closed Day 2 action by recording their second win in a row beating team Sri Lanka, 86-58. The Indian team gained a big lead of 23 points in the first quarter and maintained it throughout the game. The Sri Lankans tried to fight back in the last quarter of the game but the lead was too big to cover in a single quarter. Monica Jayakumar top-scored for the home team with 19 points, while Puspha Senthil Kumar recorded a double-double with 18 points and 19 rebounds. 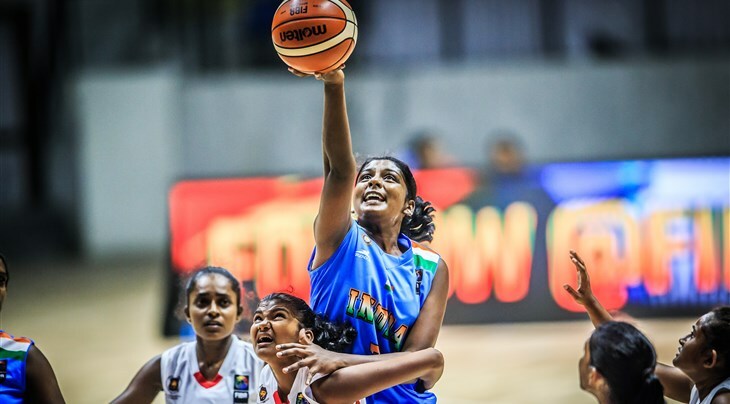 Vaishnavi Yadav, the most experienced member of the Indian team had an astonishing stat line with 19 points, 5 Rebounds, 10 assists and 5 steals. Thisari Hiniduma Kapuge led the way for Sri Lanka with 20 points. India will play its third and final league match against Iran at 8 P.M on 24th October. 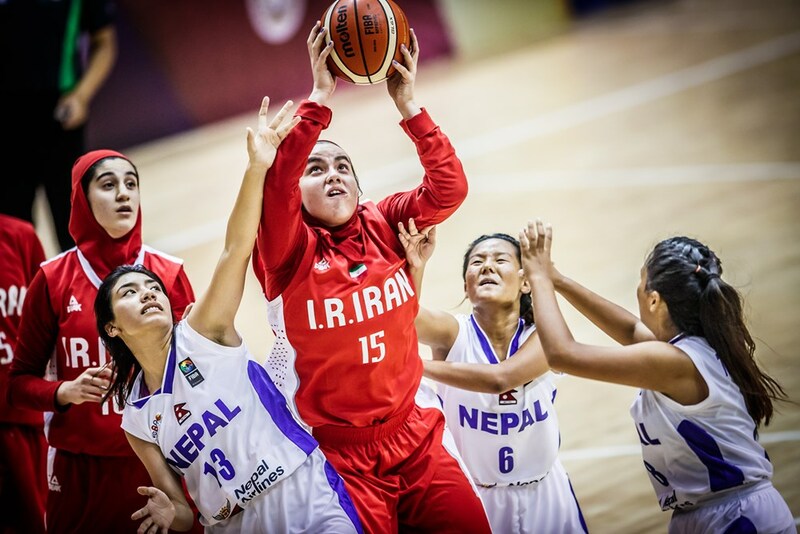 Iran U16 women’s team is creating history as this is a debut International championship for Iran women’s team of any age group. It will be an exciting encounter between India and Iran as both the teams have begun the tournament with big wins.